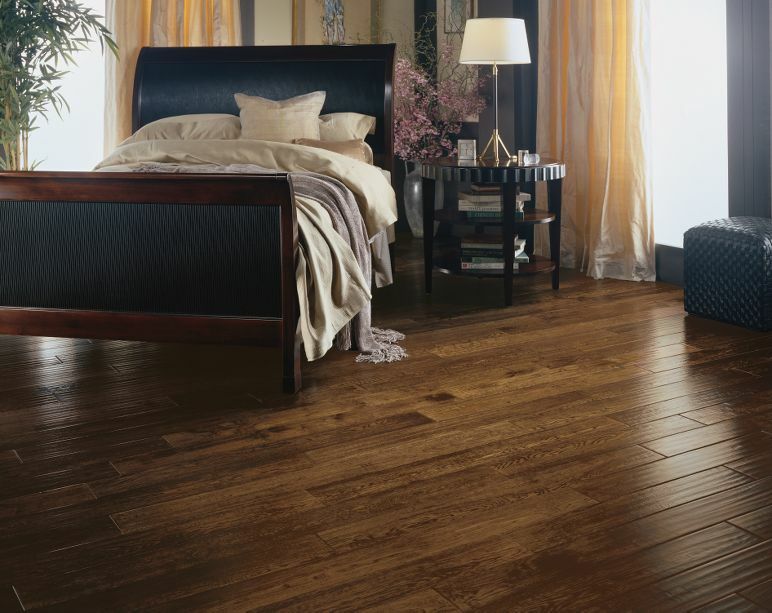 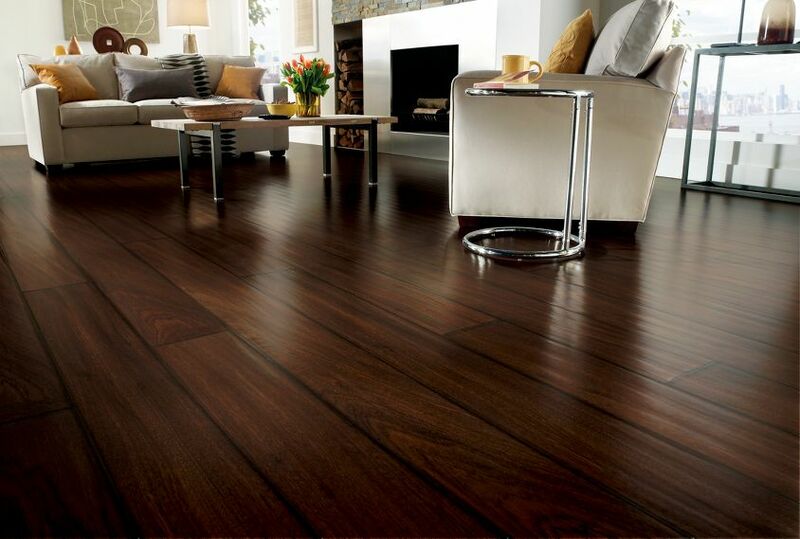 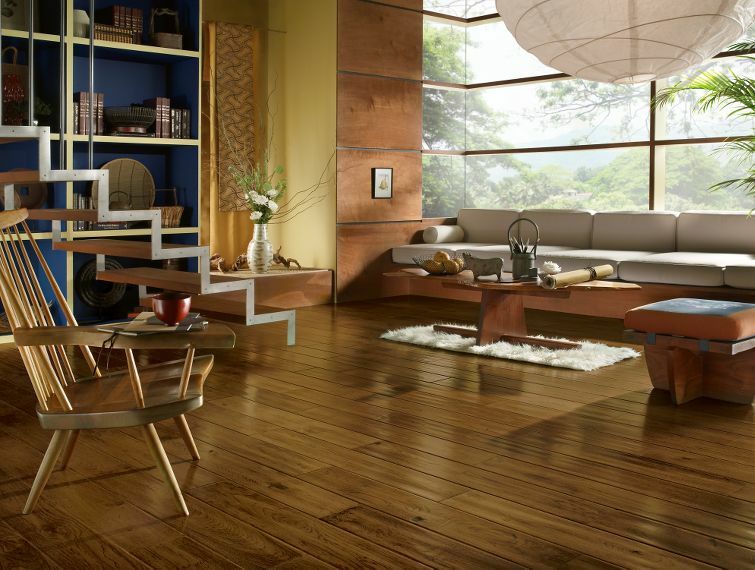 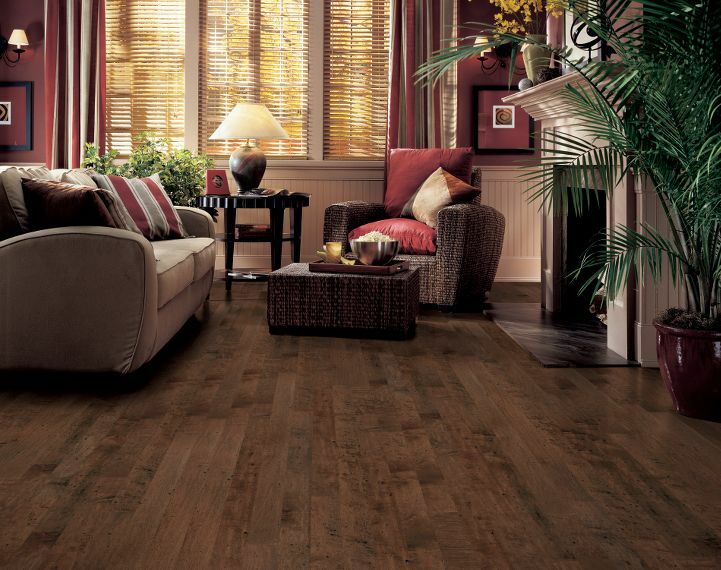 The heart of the Armstrong brand is our commitment to helping our customers get the right flooring for their home. 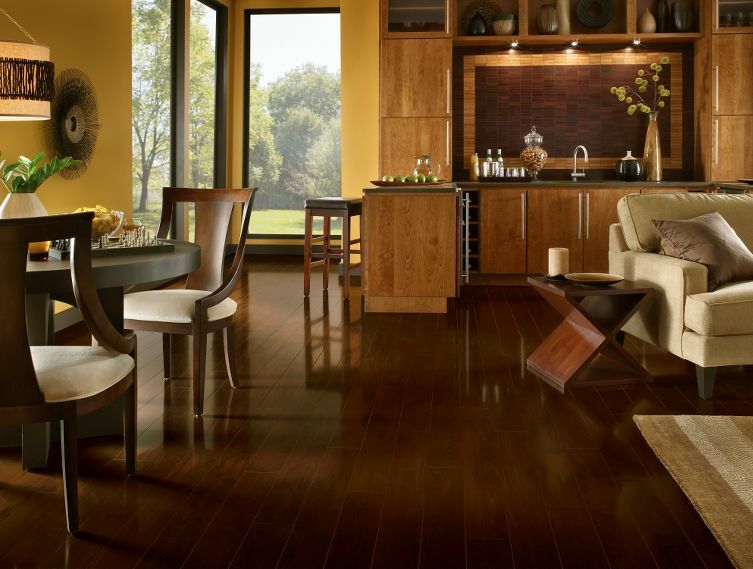 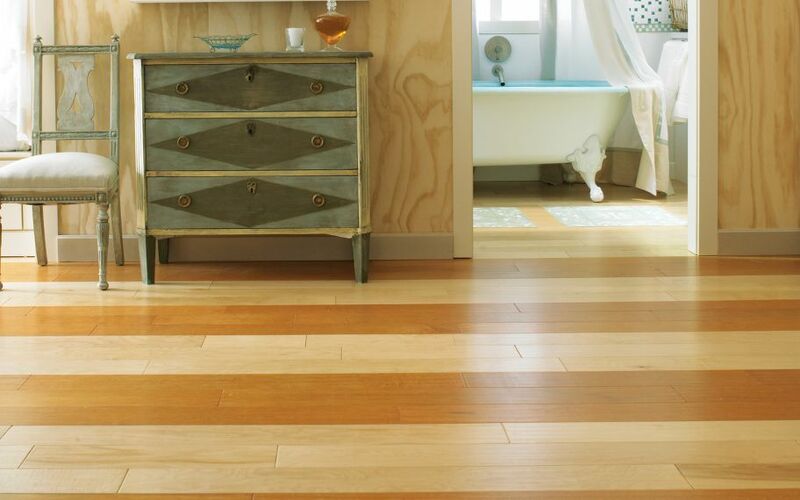 For over 100 years, we have been pursuing this with beautiful, durable and innovative flooring for every room of the home – in hardwood, vinyl sheet, luxury vinyl plank and tile, vinyl tile LVT. 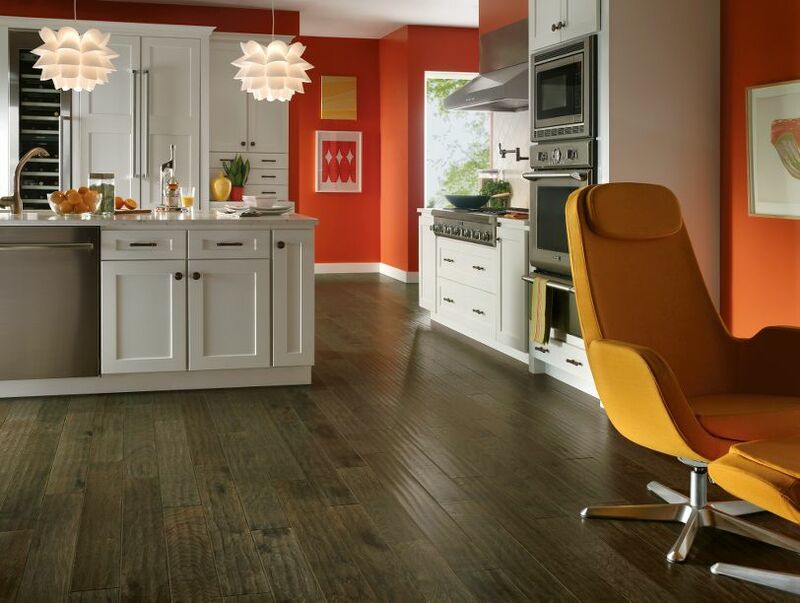 The full range of Armstrong flooring is available at independent flooring retailers and home centers throughout North America. 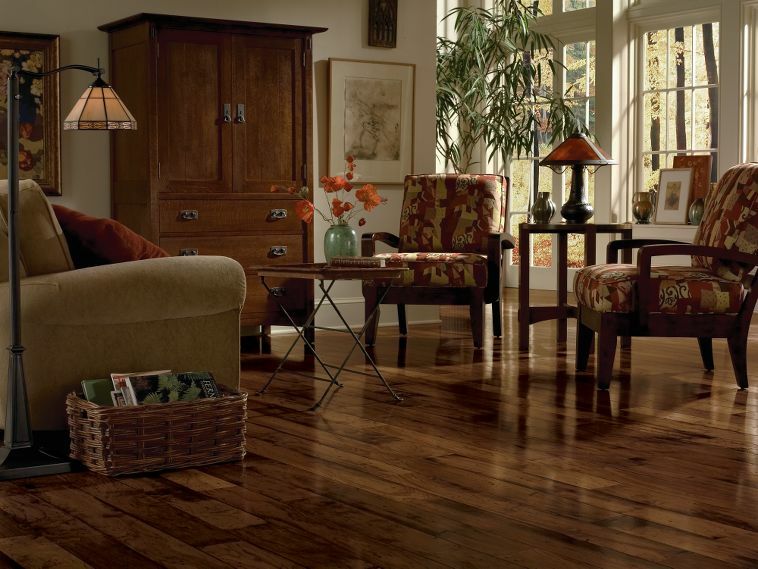 The Armstrong brand is trusted for quality. 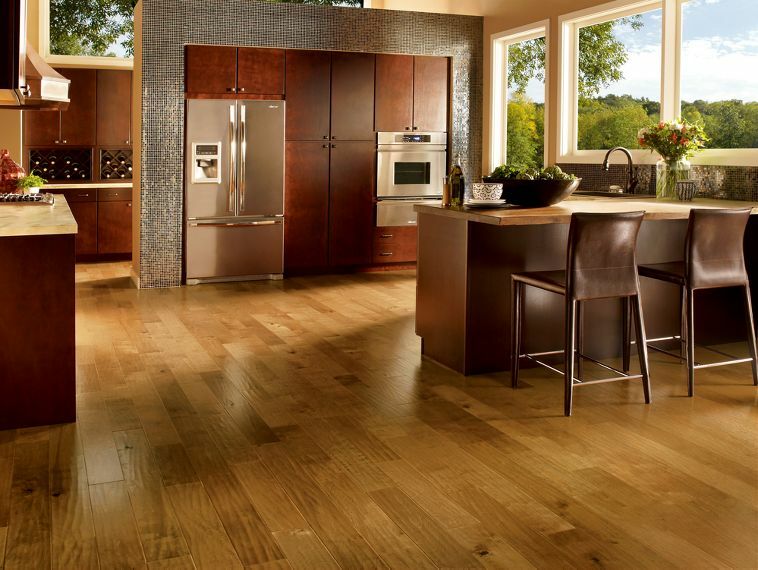 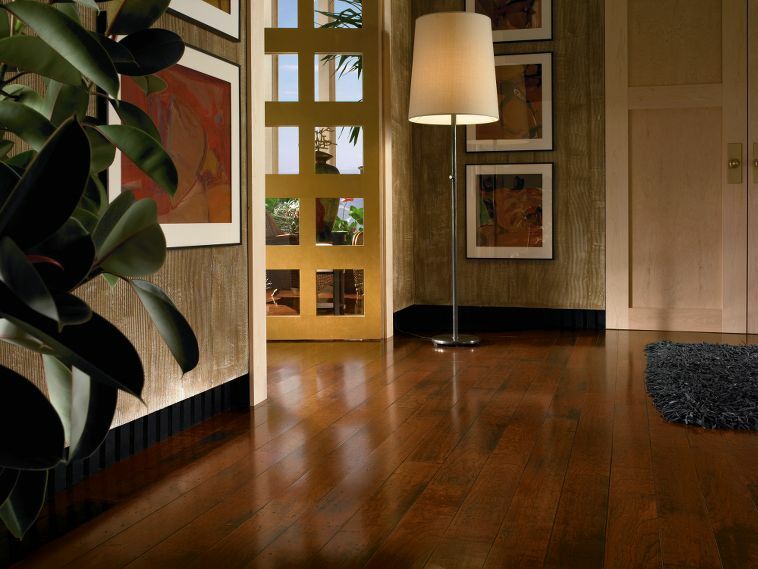 Our luxury vinyl tile line of products creates stunning floors that are meticulously designed to look like hardwood or stone, and built to endure the busiest lifestyles. 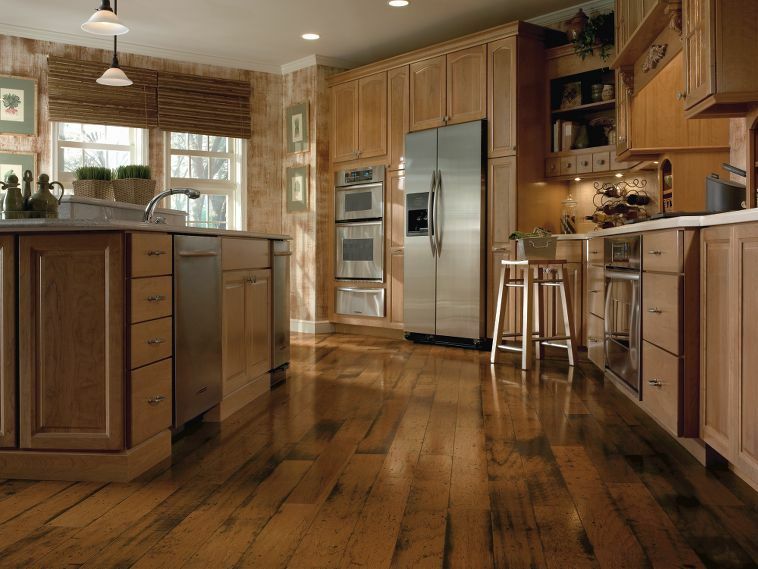 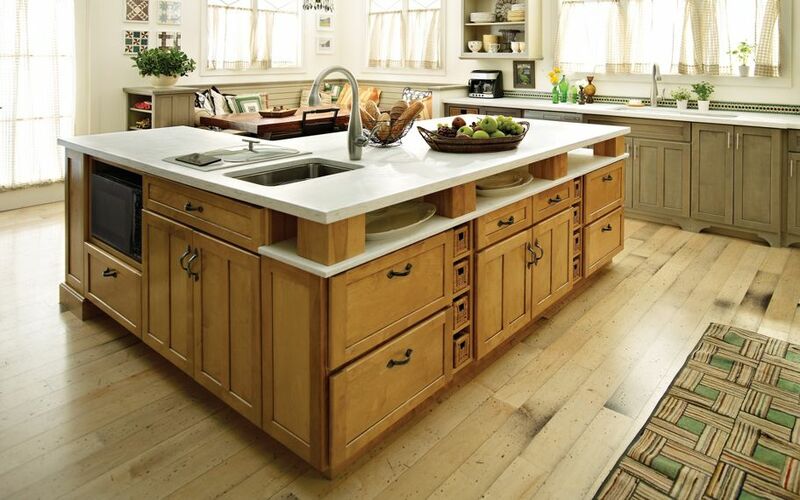 From time-worn wood to modern marble, enjoy nature’s diverse beauty throughout your home — in the kitchen, bath, basement and beyond.